THE ENDOWMENT is a tribute to Mgr. 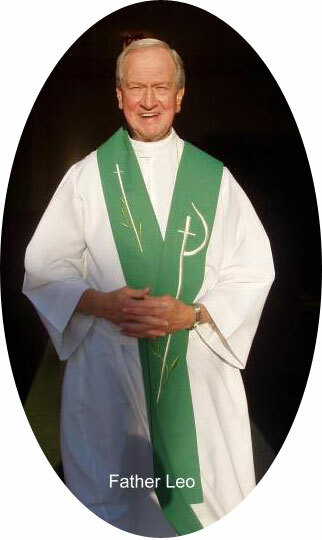 Leo A. Leclerc and will maintain his vision of preserving Catholic education for the youth of our school. When you chose to give to the Monsignor Leo A. Leclerc Endowment you invest in the educational and spiritual development of the students and maintain the building itself. The fund is used to perpetuate, partially support, and uphold the educational work of St. Joan of Arc School.